Wargaming Creative Director and Executive Producer TJ Wagner hosted a panel at GDC 2016 titled “Disrupting the Console Space with Free-to-Play,” and it included all sorts of interesting information on the performance and implementation of World of Tanks on PS4 and Xbox One, on top of Wargaming’s predictions for the future of the console market. World of Tanks is the most successful free to play game on PS4, Xbox One and Xbox 360. World of Tanks has 110 million registered users on PC. World of Tanks Blitz had 45 million downloads on mobile. 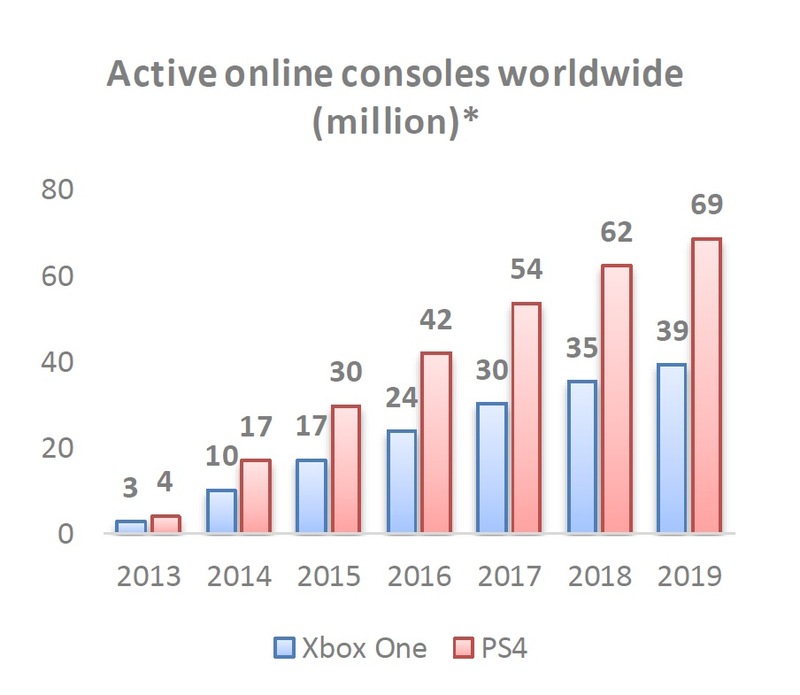 There are 18 million Xbox 360 consoles active online, 19 million Xbox One consoles and 36 million PS4 consoles according to Wargaming. Wargaming considers 26 million Xbox 360 users, 18 million Xbox One users and 32 million PS4 users as its potential user base. 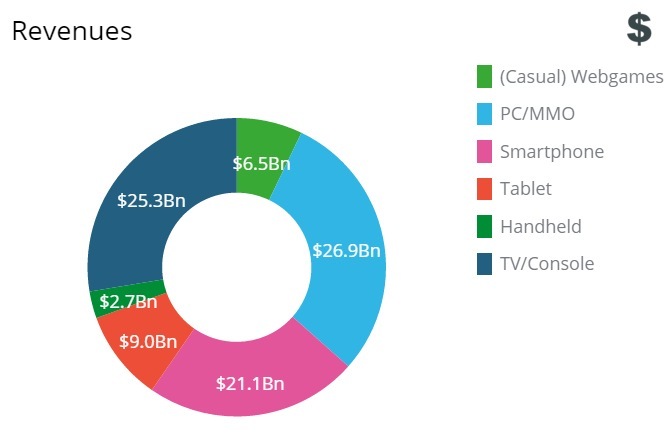 In 2015, the total revenue on consoles was $25.3 billion, slightly behind PC with $26.9 billion. 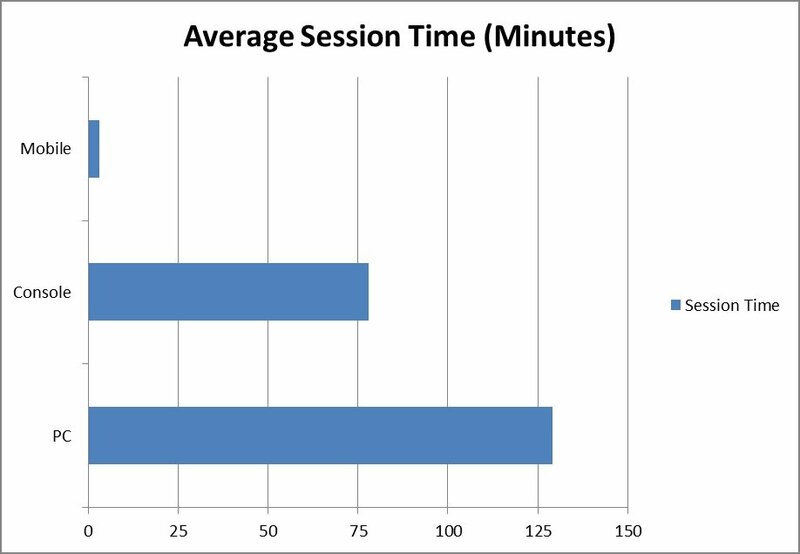 The average session time on console is slightly over 75 minutes. On PC it’s slightly over 125 minutes. Console DevKits can cost up to $5,000. Console platform holders take a 30% cut of the revenue. For World of Tanks, the certification time for new patches is one day on PS4 and three days (reduced from ten days) on Xbox One. That’s further reduced to one day for betas. Most updates actually don’t require certification if they only include content. Microsoft does a security review of all the back end services. The console versions of the game received ten times as many users at the very beginning than expected. 50% of new users are actually lost while downloading the game. Adding a minimum download after which you can play increased retention by 35%. 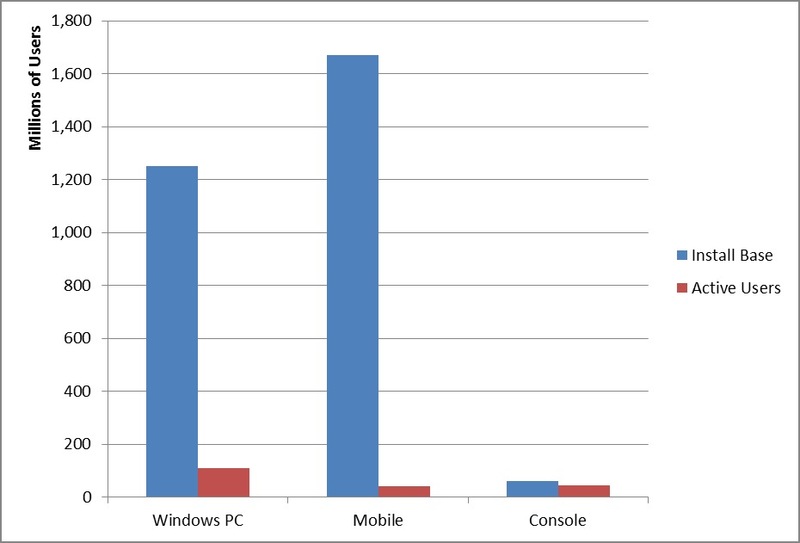 The game has over 50% of the free to play market share on Xbox 360, over 35% on Xbox One, while the market share on PS4 is still being calculated. 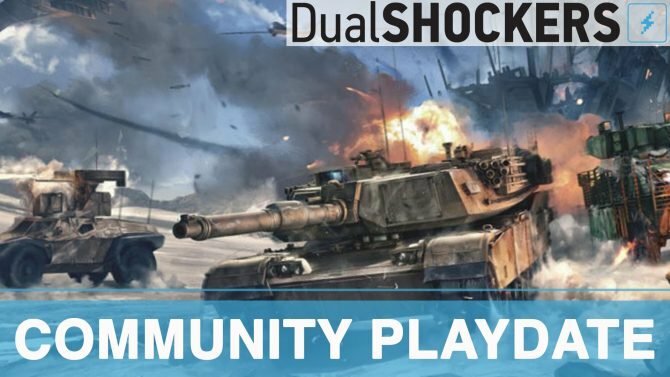 Wargaming predicts 69 million active PS4 units by 2016, versus 39 million Xbox One units, citing Superdata, IDG Consulting and IHS as sources. 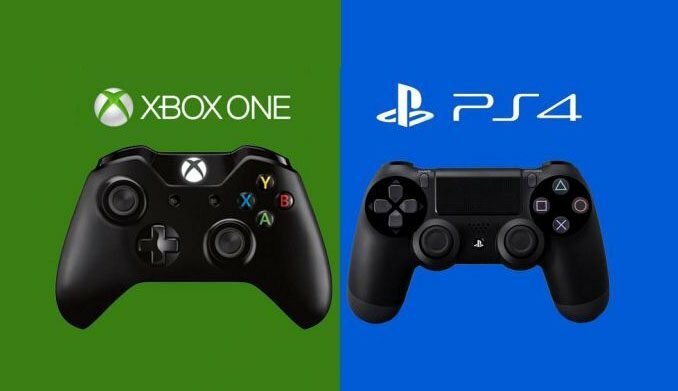 Free to play market revenue is predicted to be twice as much on PSN compared to Xbox Live by 2019, citing IDG as a source. 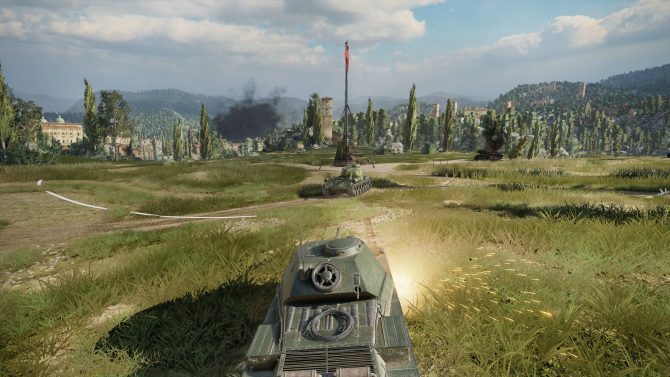 Wargaming hopes to remove regional barriers, and have full cross-play between platforms in the future. 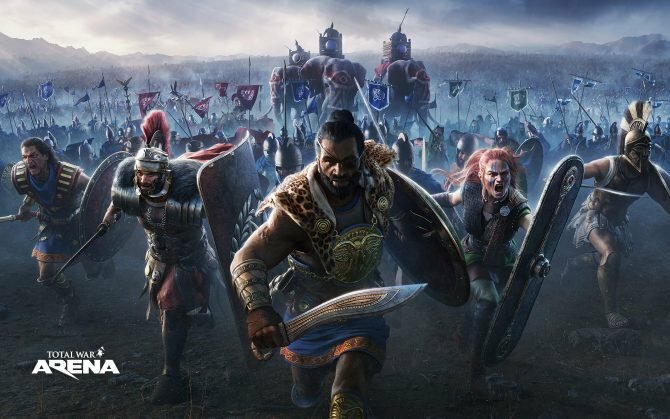 SEGA, Creative Assembly, and Wargaming have come to the decision to shut down free-to-play game Total War: Arena on February 22, 2019.